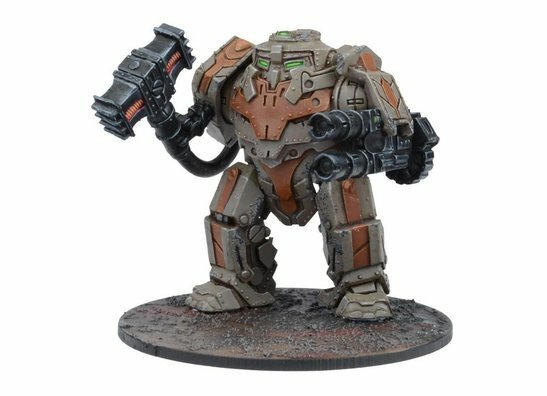 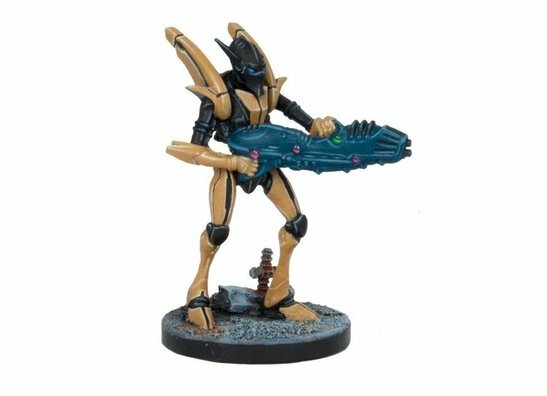 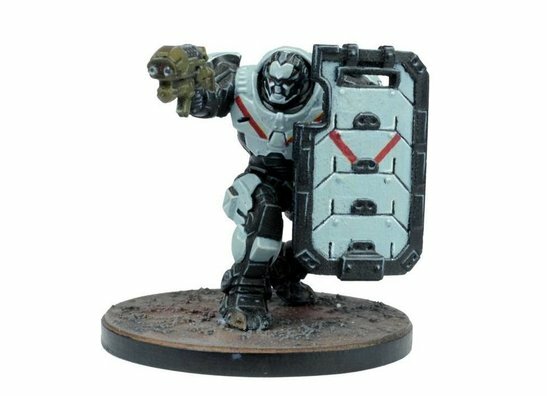 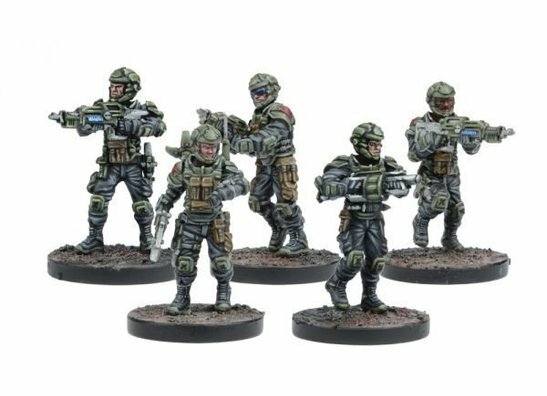 Warpath is a 28mm sci-fi wargame, in which you control teams of soldiers around a wartorn landscape. 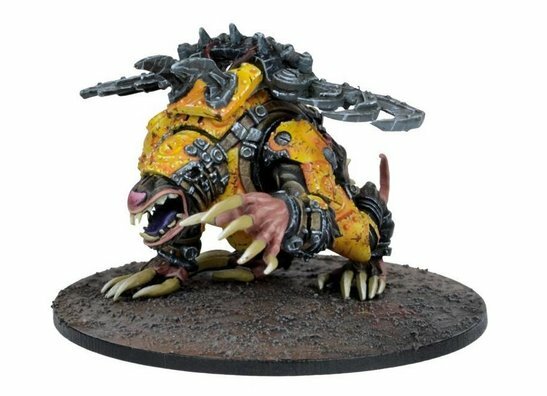 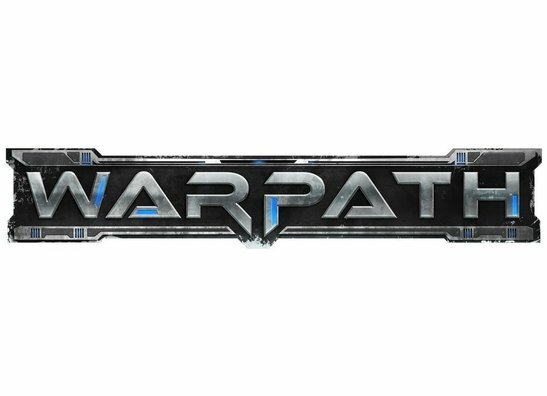 Warpath follows a new concept for mass battle miniature wargaming -- a game that is both easy to learn and fast to play! 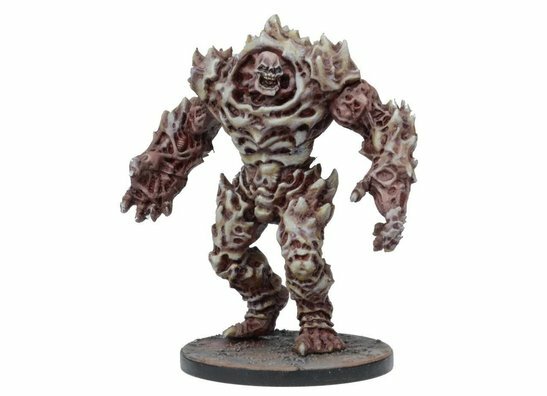 With few and simple rules, there is little to get in the way of the fun and slaughter.